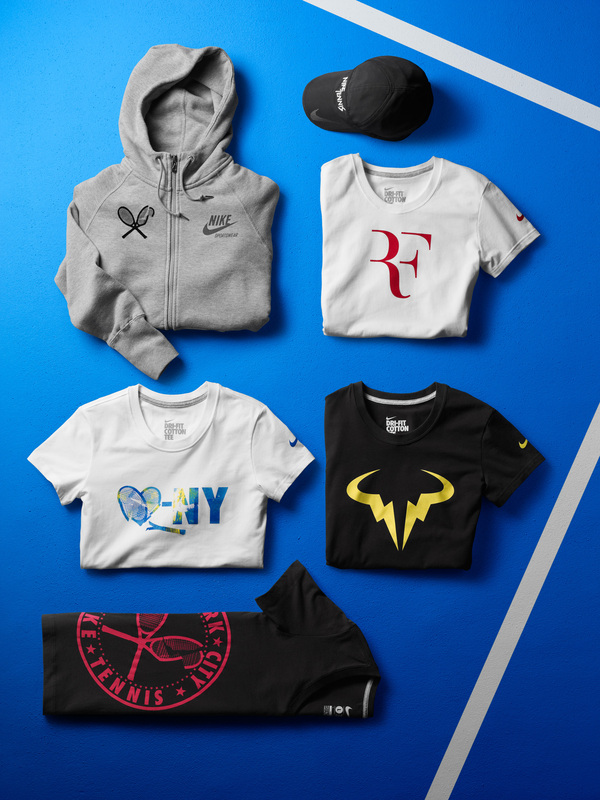 With Roger Federer these days, Nike has kept frivolous design to a minimum: gone are the flashy, gimmicky clothing; the blazers, the big bags, the warm-up dress pants — and the minimalist remains are enough to please the eye but not overpower it. 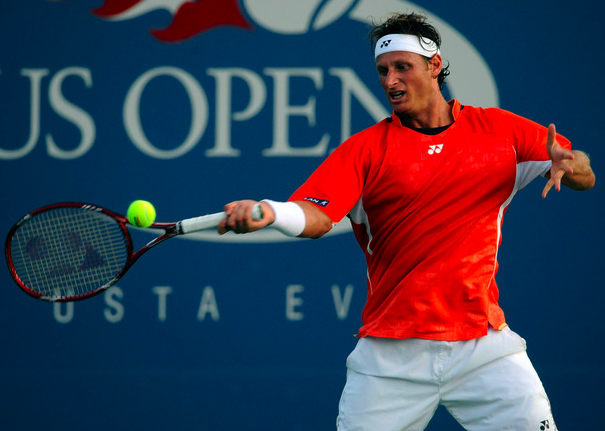 Nike’s kept with this new aesthetic in Roger’s kits for the 2011 U.S. Open. The casual day outfit has a bright red v-neck (with grey detail) while his night attire has a darker grey polo with red lines trimming the collar and appearing as a racing stripe down the back. Of course, there are the same construction elements that we’ve come to see in most of Roger’s shirts — no-sew application, laser-cut button holes, bonded plackets. Icing on the cake: While all-dark outfits are nothing new, the prevalence of neon at this year’s event endeared us to the third seed’s stealthy ensemble. 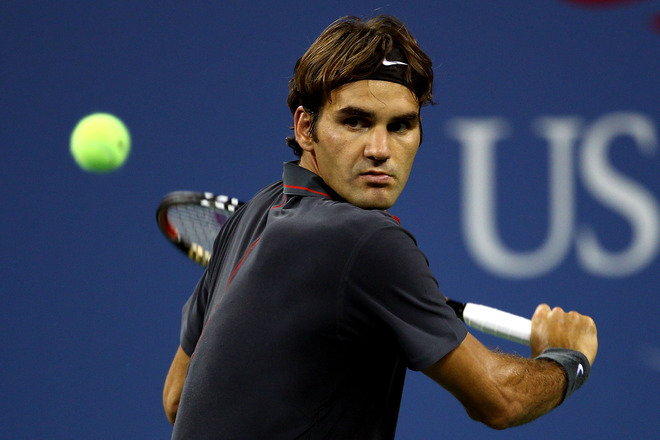 This outfit reflects Roger’s current state: toned down, flying under the radar, but still elegant where it counts. 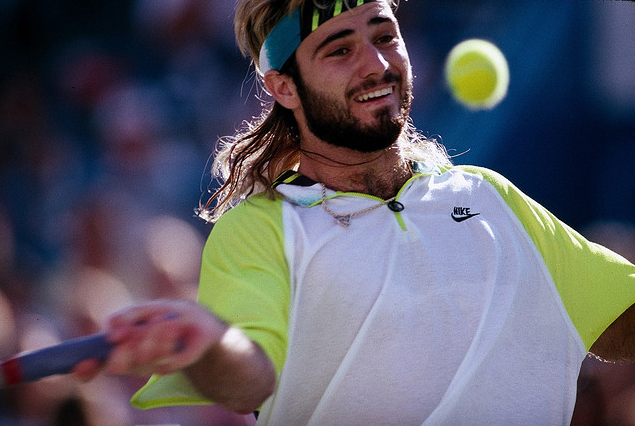 And with the youthful bursts of white emanating from his socks and shoes, we see a glimpse of Fed in the tail end of his career — letting loose just a little. Fashion’s Night Out: Just a reminder that Maria Sharapova‘s special edition Air Bacara Flats — part of her collection by Cole Haan, will drop today in select stores. 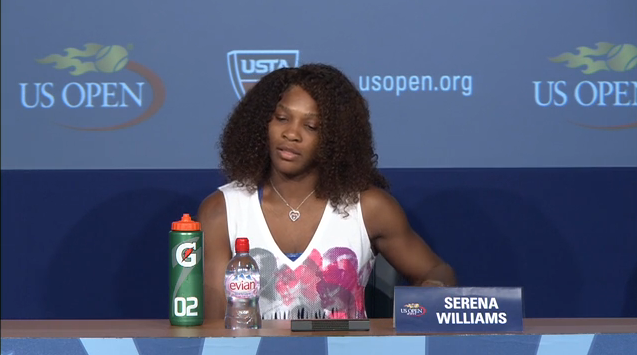 These shoes were inspired by Maria’s Nike kits from this year’s U.S. Open. Folks can snap up the Bacaras for $148 at Cole Haan SoHo and select other Cole Haan stores in New York (Columbus Circle, Flatiron, Madison Avenue, Rockefeller Center), Los Angeles (Century City), San Francisco, Chicago, Coral Cables and colehaan.com. In addition, ten lucky guests at Cole Haan SoHo’s celebration of Fashion’s Night Out will have the opportunity to purchase a pair of signed special edition Maria Sharapova by Cole Haan Bacara ballet flats. 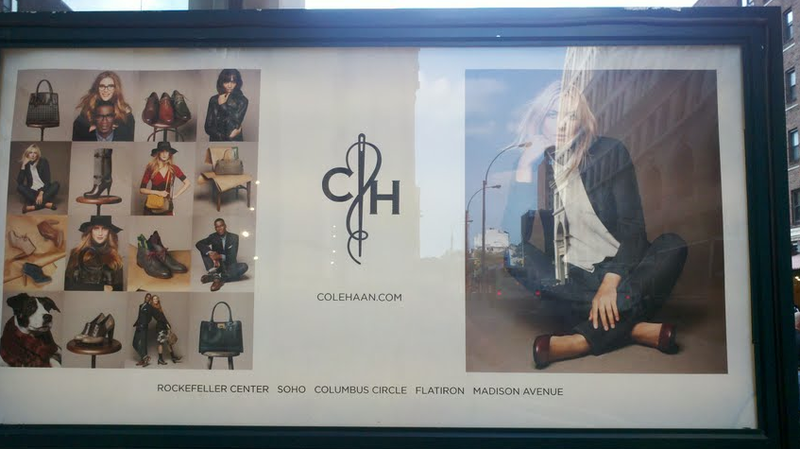 Bonus: Participating Cole Haan FNO locations, along with colehaan.com, will offer a special promotion for FNO: enter to win a new pair of Cole Haan shoes every month for an entire year! More info here. FNO LA: For those of you in L.A., check out the evening’s plans here. We’re planting ourselves near Melrose/Robertson to start off the evening! 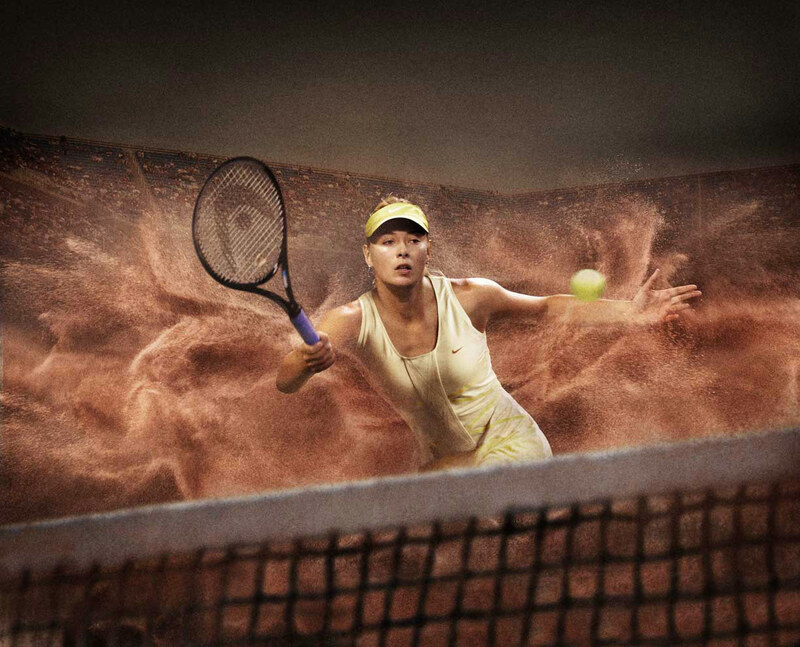 Nike‘s landing page for their women’s tennis e-shop, starring Maria Sharapova (wearing her 2011 U.S. Open Ace Day dress). 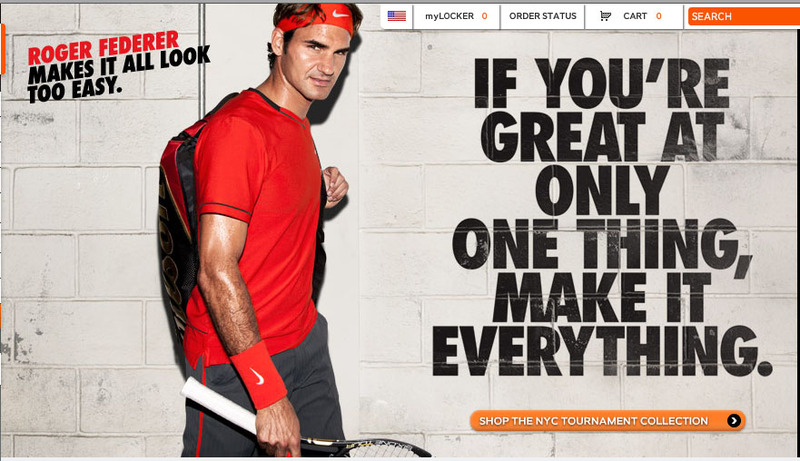 Here’s a grab of Nike‘s men’s tennis landing page, spruced up for the 2011 U.S. Open. 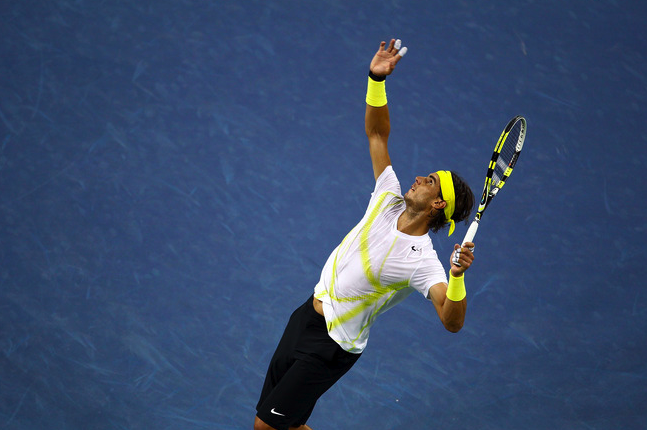 The men’s section has two pics: this one of Rafa and another of Roger Federer. Fashion (un)focus: For the curious, the greys and blacks of Maria Sharapova‘s night outfit is complemented by a navy blue cover-up. The same neon green in the straps of her dress trims the placket and the collar of the jacket. Sheer beaut: The on-point Maria Sharapova wore Vera Wang to the party celebrating the launch of her Fall 2011 Collection by Cole Haan, held at the company’s SoHo store this past Thursday. Maria accessorized the sheer white dress, plucked from Wang’s fall runway collection, with some Tiffany jewelry (love that necklace!) 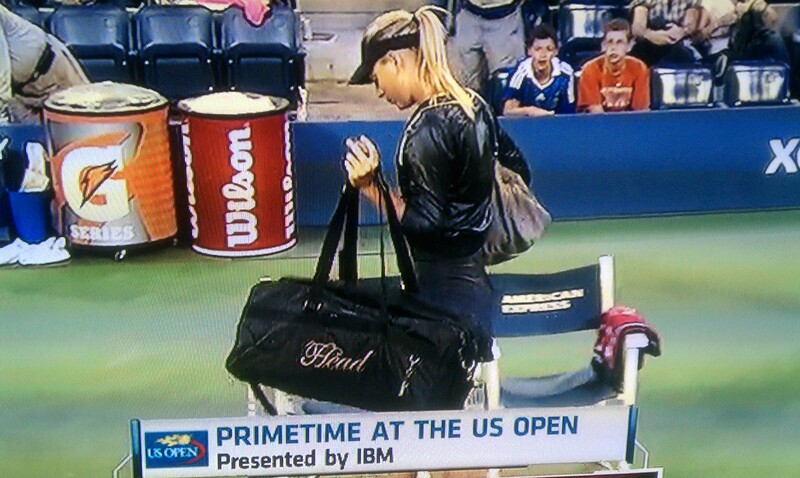 and of course a bag and shoes from her CH line. The day shoe comes in a feather grey/neon pink combo — crafted with perforated leather — while the night ballet pairs black perforated suede with a bold chickadee yellow. Note that signature corset-lace detailing at the heel. Bonus: See how Maria’s Vera Wang dress looked on the runway, plus the rest of the super-chiffoned VW Fall 2011 collection — all at style.com. 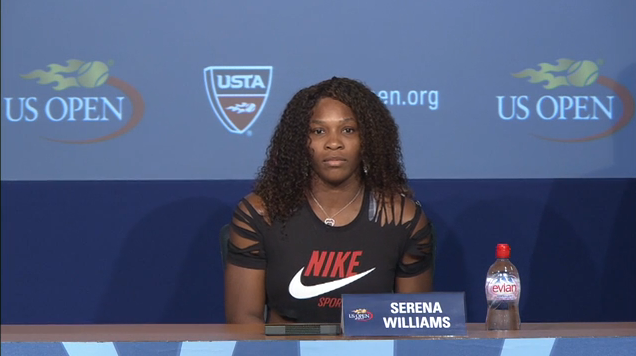 Looking forward: TSF’s resident bracketologist Chris has Maria making it all the way to the finals of next week’s U.S. Open before falling to Serena. Do you agree with his prediction? 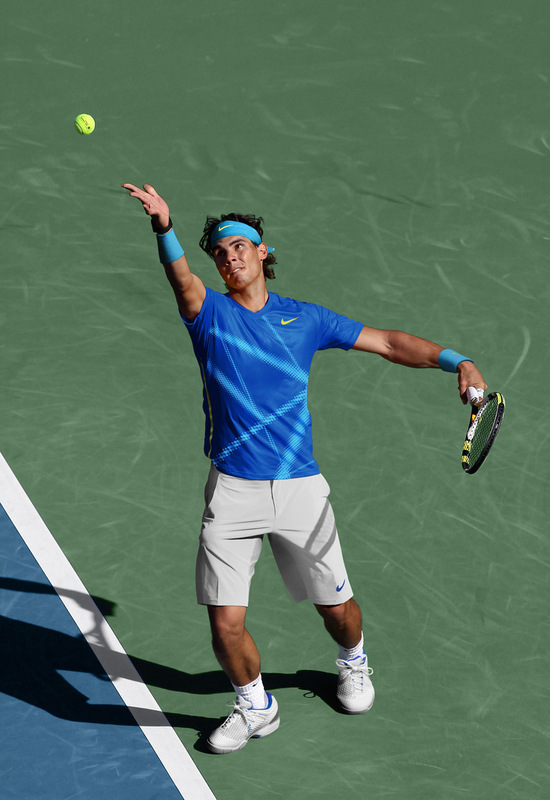 Nike puts Rafa Nadal in crews for this year’s US Open, choosing to accent his blue (day) kit with a pixelated pattern inspired by the lines on a tennis court. The second kit will be white with yellow lines. 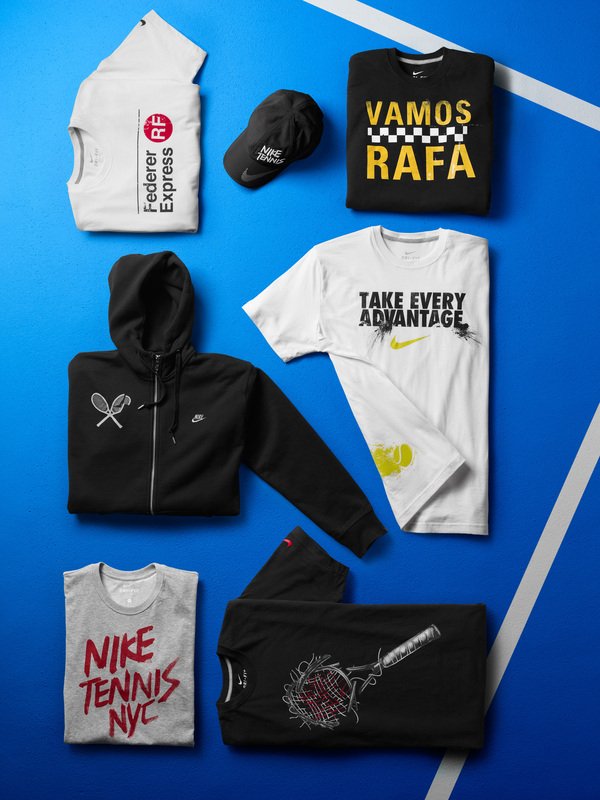 You know how giddy we get at the merch booths, so we’re glad we could temper some of our energy with this preview of the U.S. Open-related merch that Nike‘ll be selling during the tournament. 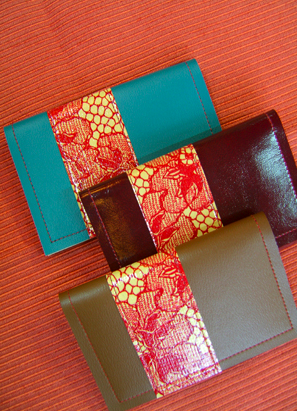 Which items are you eyeing? Tell us! 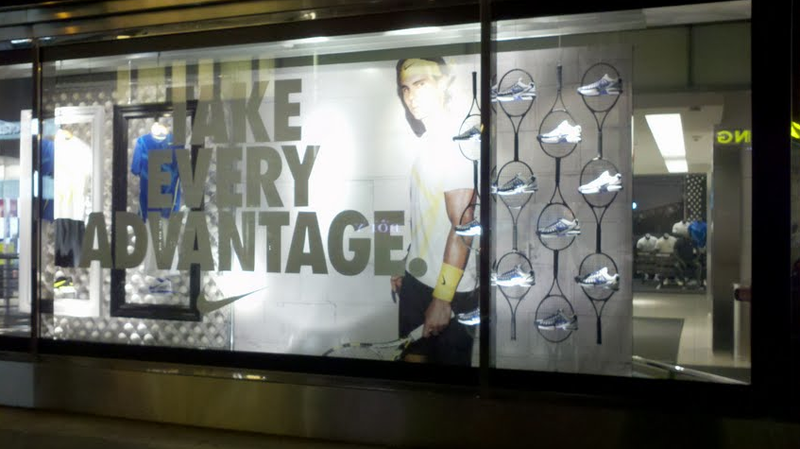 Shades of grey: The folks at Nike are keeping Maria Sharapova in very muted-colored dresses at this year’s U.S. Open. Her loosely fitted (i.e., casual) day dress is accented by a bright “solar red” while the more tight-fitting night dress — inspired by New York, of course — mixes up shiny and matte fabrics to evoke the colors of the concrete jungle at dusk. They slapped on “high voltage yellow” on the back straps of the night dress to give it some pop. View: Watch Nike Tennis Creative Director Janice Lucena and Footwear Development Director Gary McCourt discuss Sharapova’s kit in-depth. 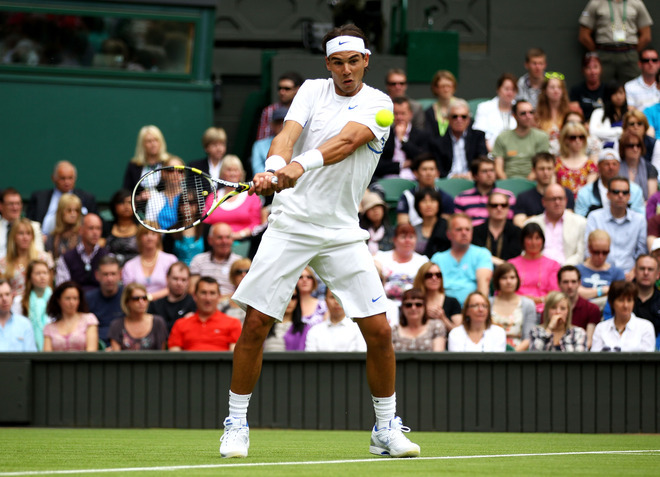 Back to basics: We always want Rafa to dress up his Wimbledon appearances with a polo — defending champ and all — but we understand if he wants the pomp and circ to take a back seat to getting through two weeks of grasscourt play. So crewneck tee it is! Buy: Nike Ace Lawn Crew, $65, in white/treasure blue, TW. The normally flirty Set Point Knit Dress from Nike gets a classy transformation for Wimbledon, replacing the contrast collars and ruffled, tiered skirts with an empire waist and subtle ruching. 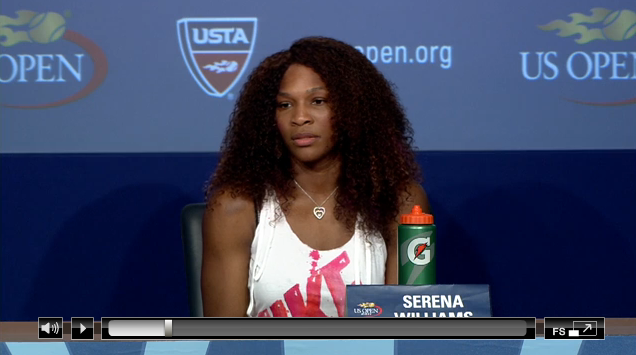 Vika Azarenka will wear this for the fortnight; she’s the tournament’s fourth seed. 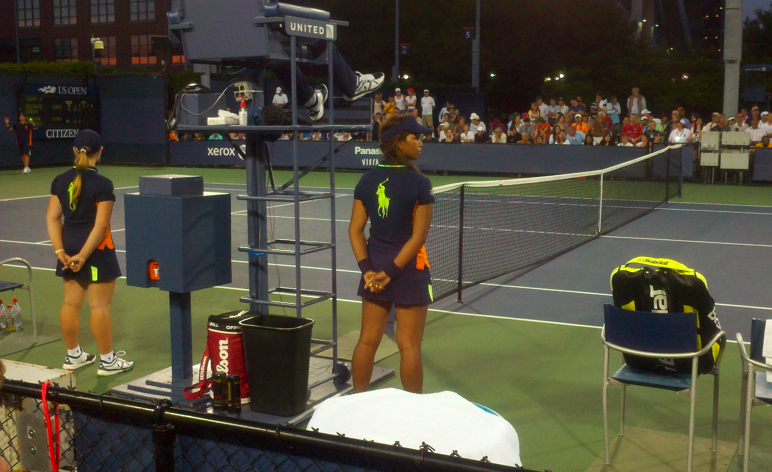 Buy: Nike Set Point Knit Dress, $80, Midwest Sports. 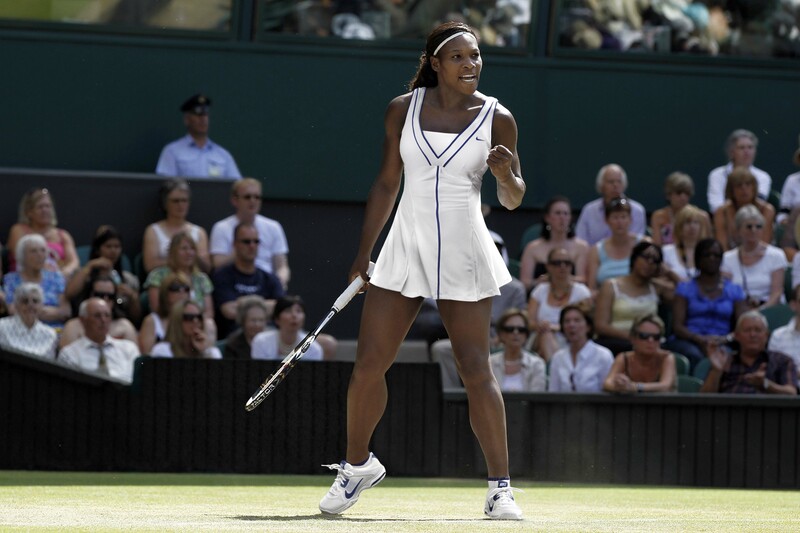 Court prep: 2011 Wimbledon 7th seed Serena Williams will defend her singles title in the Nike Smash Lawn Dress. Note the preppy obsidian navy trim around the collar and faux low back (covered with performance-enhancing mesh) of this empire-waisted piece; and the single lines down the center of the front/back of the dress — just enough to cut up all the white and keep her out of wardrobe distractions. Also note that they opted for godets instead of pleats in the skirt. Shoes are the Air Max Mirabella 3. 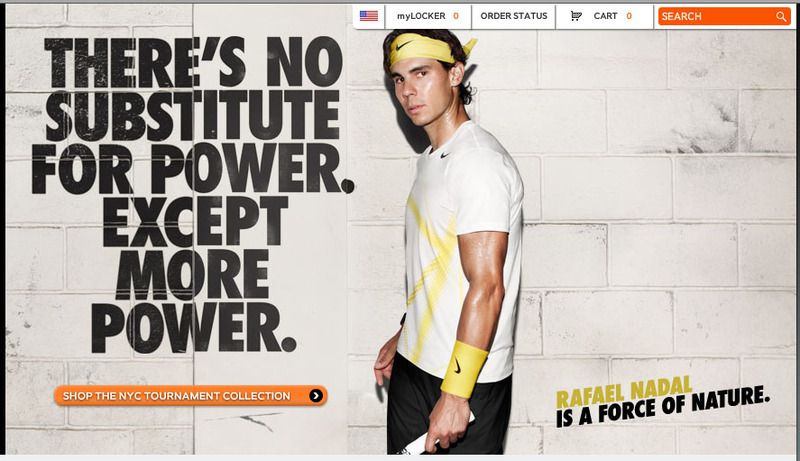 Buy: Nike Smash Lawn Dress, $85, TW. 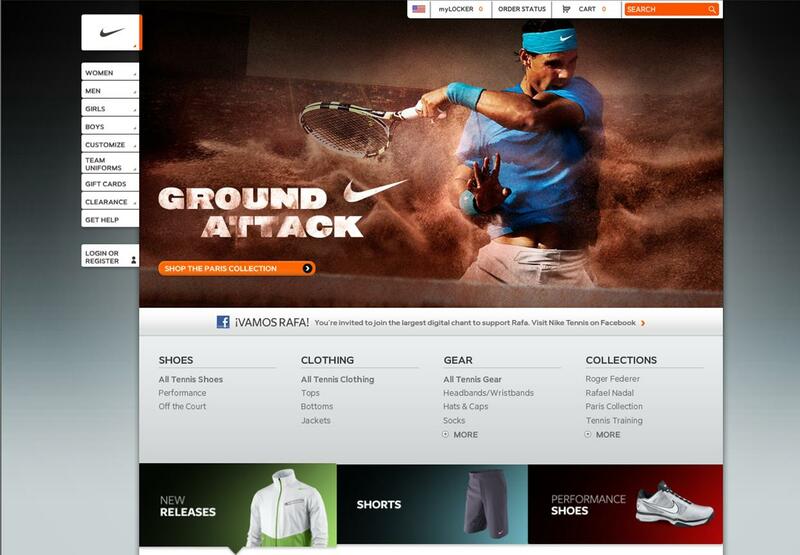 For the curious, Nike.com’s French Open landing page looks like this. 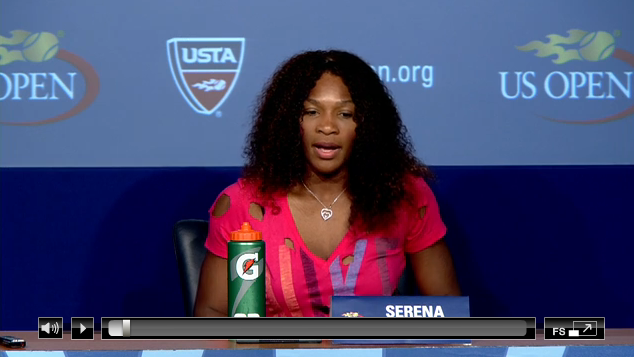 They also used Maria‘s image, seen without text below.